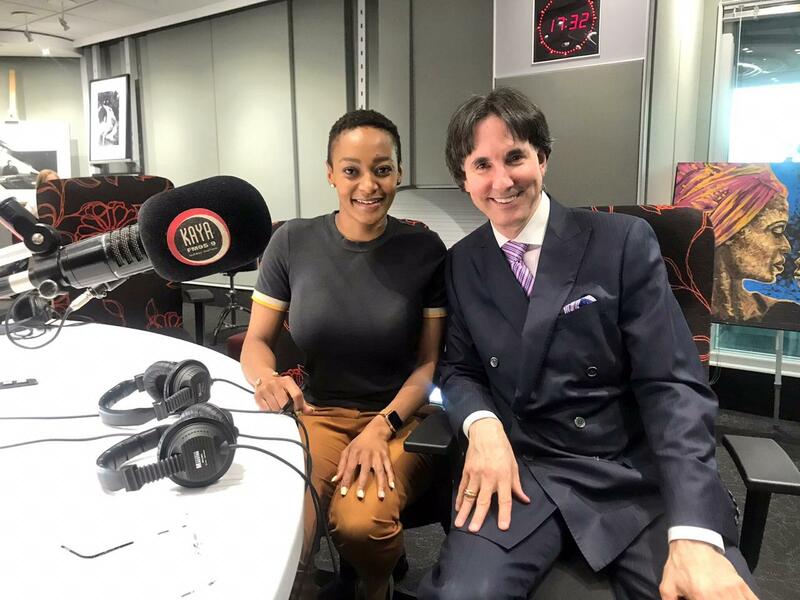 In an in-depth interview, Gugulethu Mfuphi spoke to Human Behavioral Specialist, Educator, Internationally Published Author and Business Consultant Dr. Demartini about the important ways you can change your money behaviour in order to be wealthier and happier. He spoke about how it doesn’t matter how much money you make, what’s more important is how you manage it as well as how the hierarchy of your values dictate how you perceive, decide and act. “…If you value consumable items that depreciate in value, more than you have on building assets that actually work for you; you will be a slave and never have enough money in your life as opposed to having money work for you” he said. Dr. Demartini also shared his own experience with money and how changing his behaviour at the age of 28 made him wealthier as well what he found out after interviewing over 30 billionaires. Desire to accumulate and not have a fancy lifestyle. A desire to have a cause, to leave a legacy that pushes you to do more.